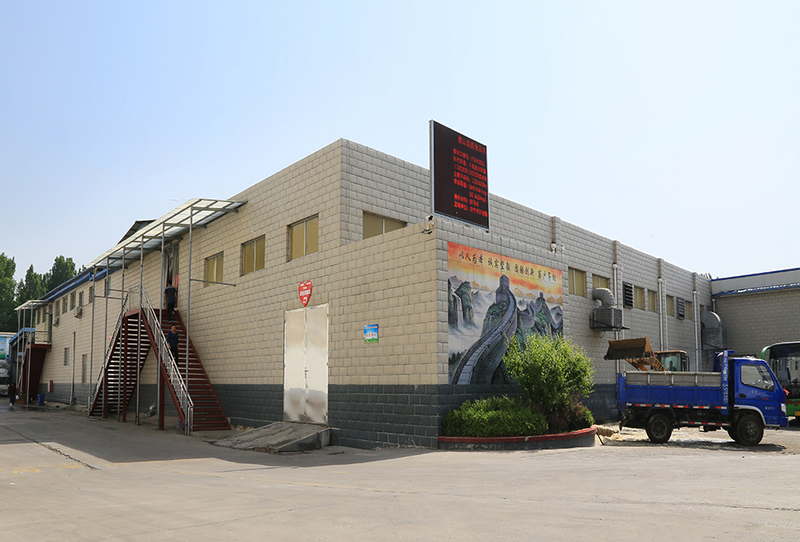 COUNTREE USA LLCis a subsidiary ofQingdao Countree Food Co., Ltd. We are focusing on marketing research and expanding our market in USA and North America. 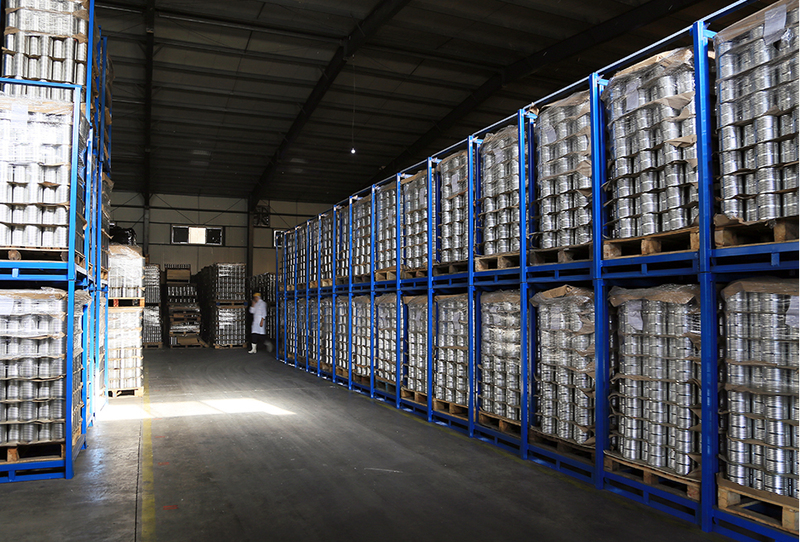 And we have established one of the best supply chain system for canned food products with most of Top 25 food retailers. Our goal is to satisfy our customers with best quality products, best services and reasonable price. 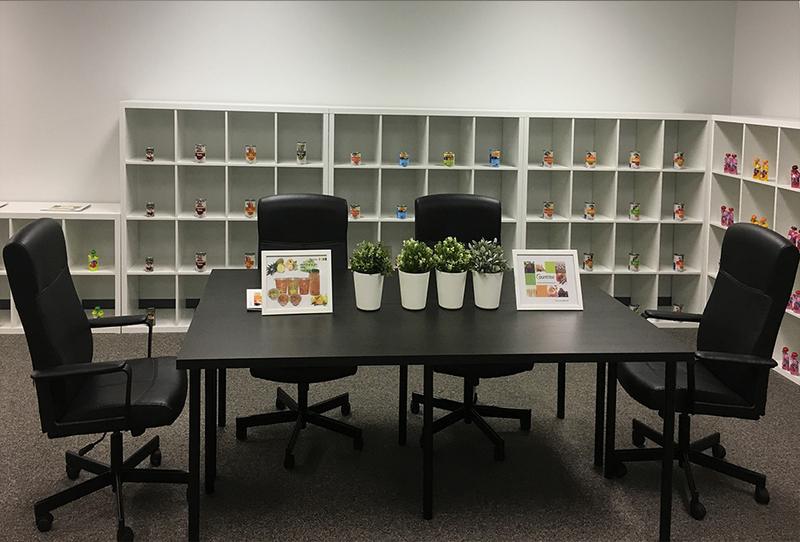 Our Mission: Creating a Harmonious and Healthy Life! Our Main Markets: Food Retailers, Food Service and Food Distributors. Located in Qingguji Town, Caoxian County, Heze, a beautiful town of Peony, adjacent to the base of high-quality asparagus, yellow peach and pear raw materials; It borders Henan, Jiangsu and Anhui provinces and has convenient transportation. The company was established in December 2004 and was established by Qingdao Creation Food Co., Ltd.. 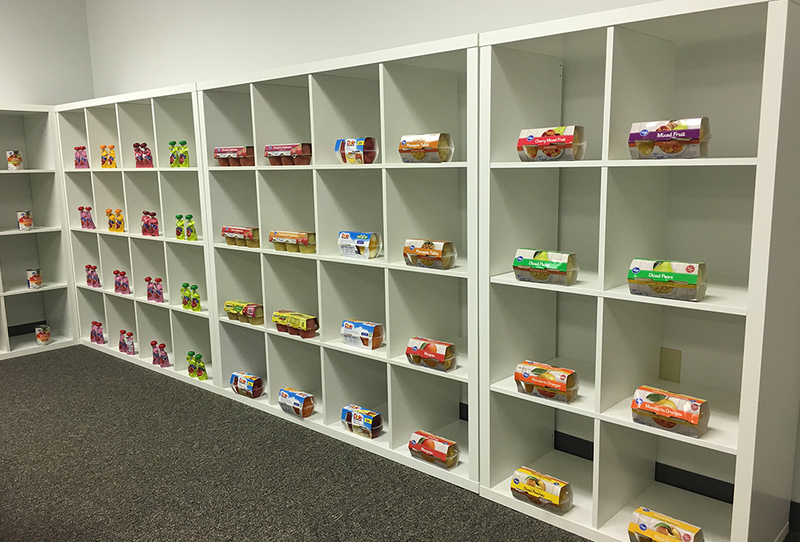 The company's products are mainly canned vegetables and canned fruits. The leading products are asparagus, yellow peach, pear, assorted fruits, sweet corn, canned seasoned vegetables, etc.. The product specifications are complete and the quality is excellent. Products are mainly exported to the United States, Europe, the Middle East, South America and other countries and regions. 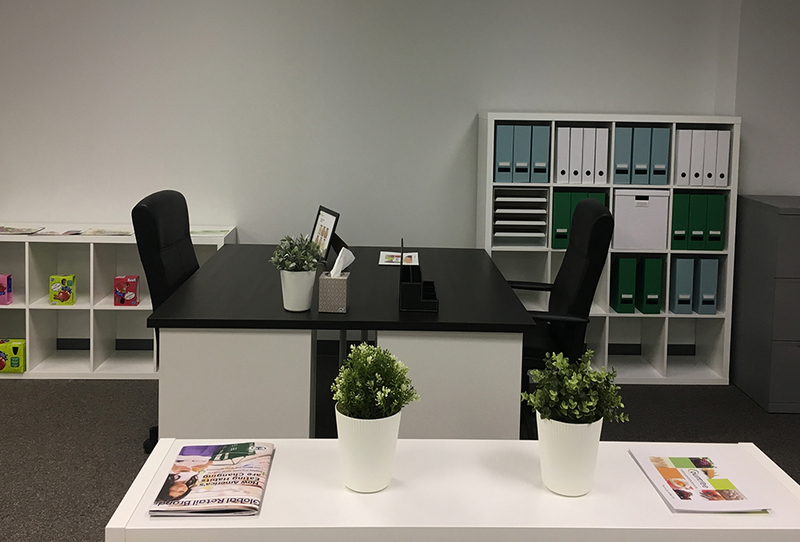 The company covers an area of 70,000 square meters, of which construction area is 40,000 square meters, with more than 9 million fixed assets. 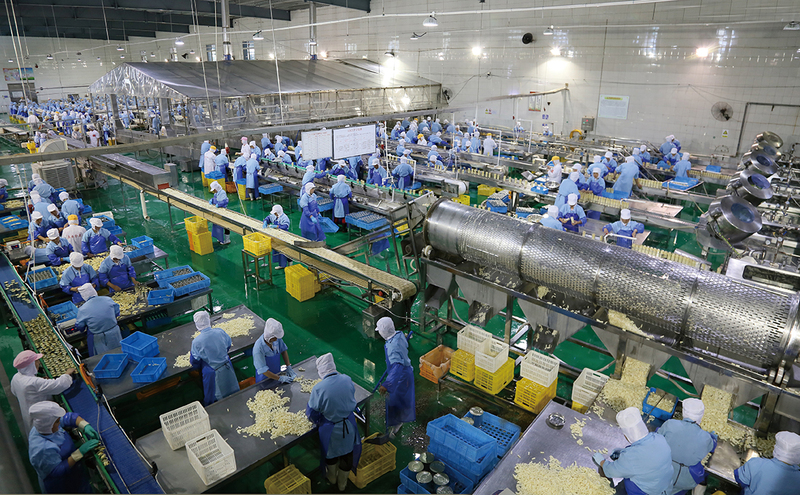 It produces more than 8,000 tons of canned goods each year. Our company has a group of high-quality management talents. 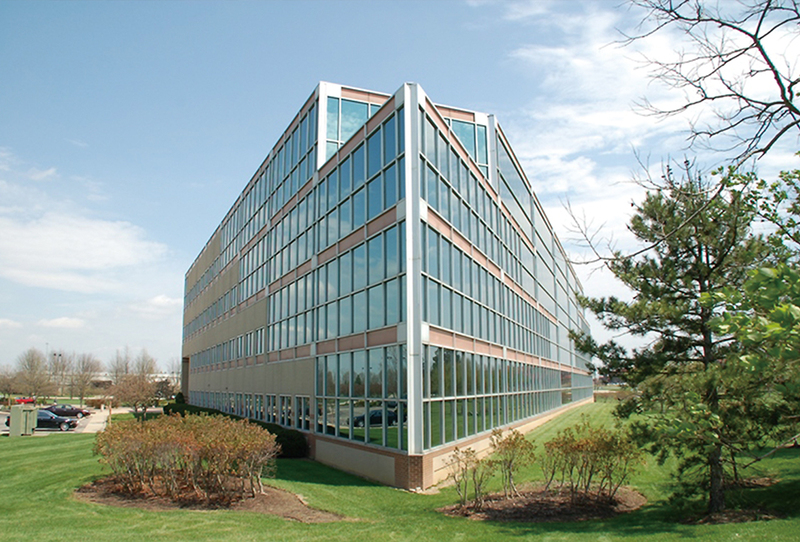 The company has more than 1,500 employees, including college and graduate students. There are more than 30 talents. Our company takes science and technology as the lead and the market as the orientation, continuously strengthens the cooperation with the scientific research institutions and institutions of higher learning, and forms the technology innovation mechanism that combines production, learning, and research with the enterprise as the main body to share the interests and share the risks. 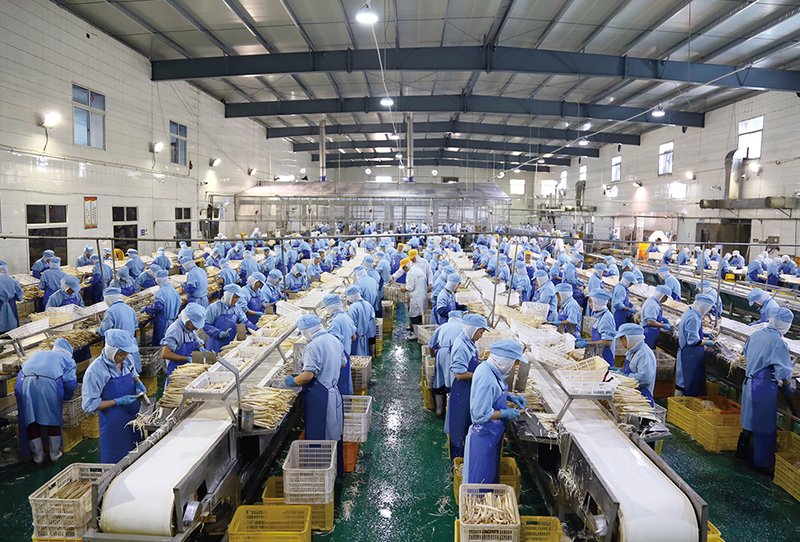 Every year, our company invests more than 3 million yuan in research and development of new products, accounting for 5 % of the annual sales revenue of the company. Our research personnel use high-tech bioengineering technology to independently develop and produce several high-tech, high nutrition, and high value-added new products.. Among them, the fruit canned series developed by the company(including sweet corn, tangerine, yellow peach, pineapple, etc.) has won the praise of the majority of consumers in the market and has won a good reputation in the domestic market. 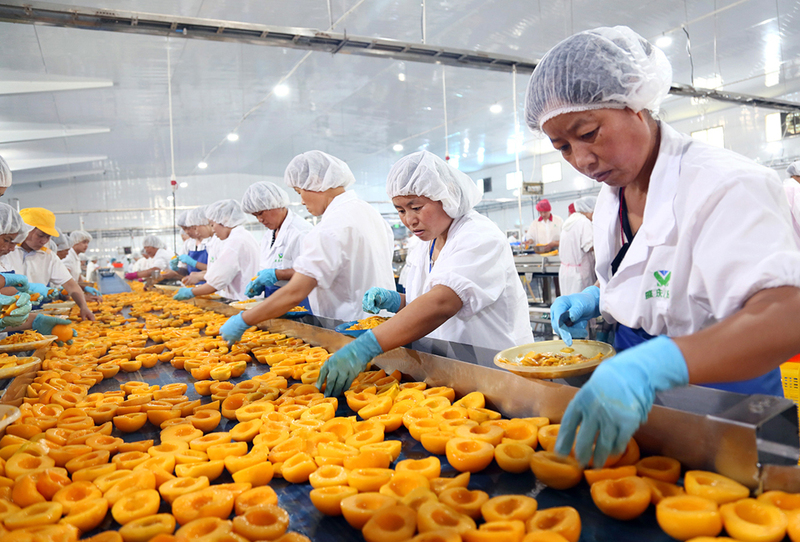 Weinan Auway Food CO.,LTD is a Chinese-foreign joint venture company created by CIDACOS in Spain and Qingdao Countree Food, mainly engaged in fruit and vegetable processing and canned food production. 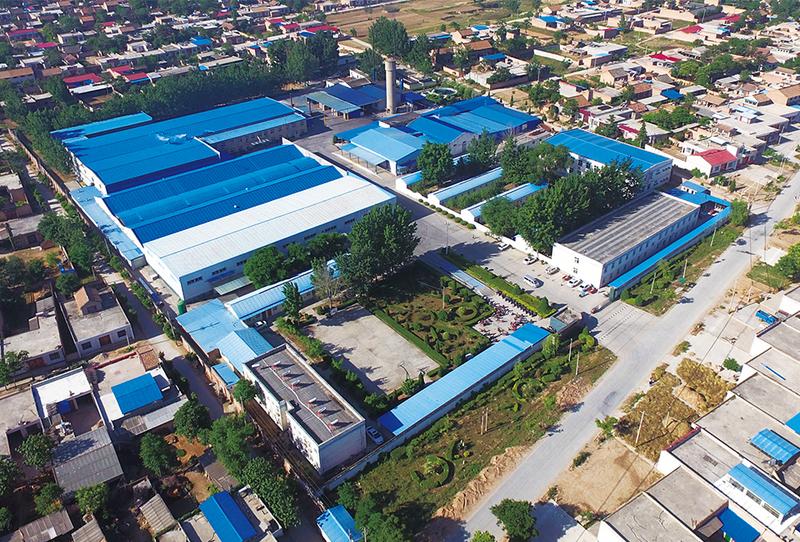 The company is founded in 2006, located in Sucun Town Dali County Weinan City, Shaanxi Province, which occupies an area of 50,000 square meters with the first stage investment of 35 million RMB. 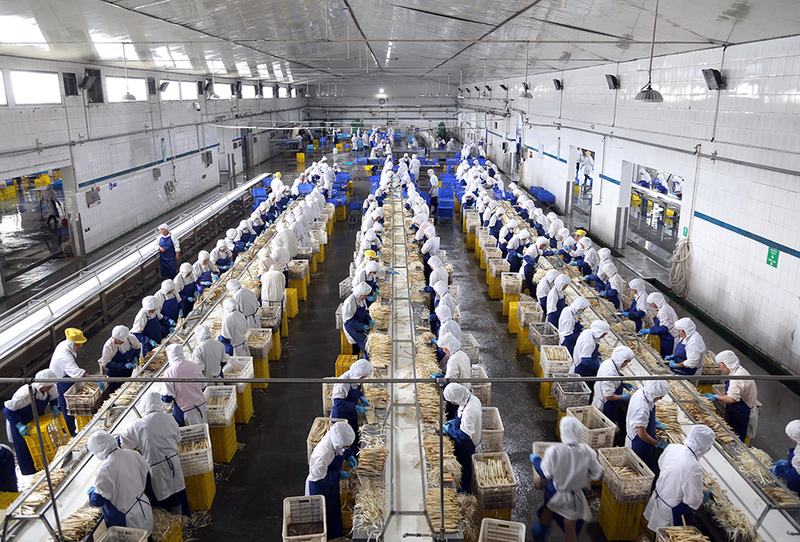 From March of 2006, the company began to produce, and then built up a new modren workshop with the annual production capacity of more than10,000 tons by the end of 2006. All products are all exported, mainly exported to Europe and America. Now the company has passed HACCP System Certification, IFS audit( high level) and audits from other big foreign supermarket, now we are also running SA8000 system. 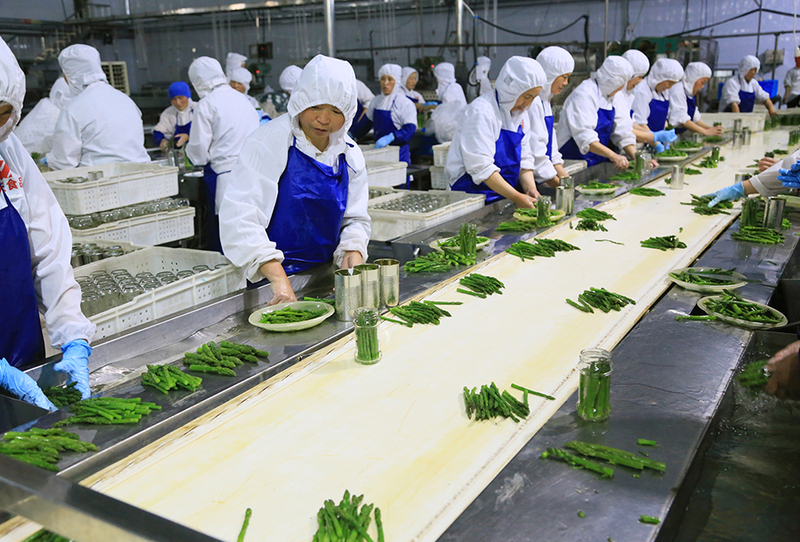 In order to satisfy the need of Western Development strategy, achieve the goal of‘Creating harmonious and healthy life’, our company now is paying much attention on developing new products, form the prodution pattern of major in asparagus and red pepper, combining with other fruit and vegetable food. After three years quick development and hard effort, we have made our customers feel satisfied with our produtions by its super quality and good service, meanwhile we use the style of‘company + base + farmers’which can make sure the safety of raw material and at the same time afford more profit for the local farmers. Auway company's success and expansion depends on the sincere cooperation of all employees and other community's strong support. Now Auway pursues "people-centered, honest perseverance, unity innovation, customer-oriented" business philosophy, and constantly innovates, basically lives on good quality, treats the customer as God, and strives for to provide satisfactory products and services. Welcome people to join together to create the famous brand of canned fruit and vegetable industry in domestic and international market.